Prescription Drugs in Recovery: Relapse or Medically Indicated? The question of whether or not to take prescription drugs in recovery has been hotly debated for years by addicts, alcoholics, and others in the recovering community. 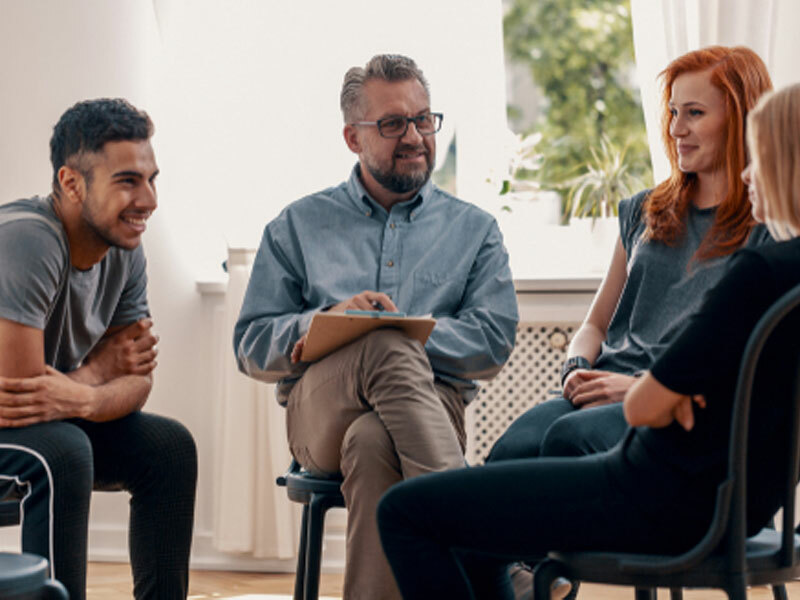 At one end of the spectrum are those who believe that any drug, whether it’s an over-the-counter (OTC) medication or a drug prescribed by a doctor, is off-limits for anyone who is clean and sober, and if taken, qualifies as a relapse. A more reasonable viewpoint might be that OTC medicines are fine as long as they’re used as directed to treat a specific condition, and that drugs prescribed by a doctor are okay as long as they are used as directed, the usage is monitored and the drugs are considered medically necessary. A fair number of recovering alcoholics and addicts have what’s called a dual diagnosis. They have been diagnosed with a substance abuse disorder as well as a psychiatric disorder. Psychiatric disorders can include serious conditions like schizophrenia, bipolar disorder and major depression. Patients with these conditions sometimes use non-prescription drugs and alcohol to “self-medicate” the symptoms of these disorders. After a dual-diagnosed person gets clean and sober, the symptoms of a psychiatric disorder will only go away if those symptoms were caused by drugs and alcohol in the first place. In most cases, the symptoms of a psychiatric disorder will still be present in recovery and can become even more pronounced. Under these circumstances, it is generally thought that medications like antidepressants and anti-psychotics that are prescribed to treat symptoms of a psychiatric disorder are medically necessary and do not constitute a relapse as long as they are used as directed. Recovering people may require surgeries that will involve substantial pain after the surgery is completed and for which the doctor prescribes painkillers. It’s important that the physicians treating the recovering person are advised of the patient’s addiction so that the use of painkillers will not lead to a relapse. While it is not generally considered a relapse to use painkiller medicine as prescribed and temporarily to treat severe pain after a surgery, the use of the drug must be limited to the shortest possible period of time. It’s also important that the addict’s use of the drug is monitored by someone else, such as an AA or NA sponsor. Addicts who have been addicted to painkillers are especially at risk when taking these medications. Obsessions and cravings can start up again immediately, and it can be very difficult to stop taking these drugs after taking them for even a short time. The best rule of thumb is to weigh the benefits against the dangers. If the surgery is minor, it’s better to treat it with aspirin so as not to reignite the addiction to painkillers. If the surgery is major, the recovering addict should be very careful to use the painkillers as infrequently as possible, only as prescribed, only when absolutely necessary and to stop using them at the earliest possible opportunity. Some recovering people are prescribed painkiller medications to treat serious chronic pain for conditions that have no cure. Those with illnesses like cancer or multiple sclerosis may need to take painkiller medications for life. This is not considered a relapse as long as the drugs are used as prescribed. Many of those in recovery take OTC medicines from time to time including allergy tablets, laxatives, ibuprofen, aspirin, sleep aids and appetite-control tablets. Most treatment professionals believe that using these medicines as needed and as recommended does not constitute a relapse. However, addicts and alcoholics must be extra careful with these medications because even OTC medicines can become addictive. OTC medicines should be taken only temporarily, only when medically indicated, only as needed and only within the recommended dosage. WebMD shows us some of the most commonly used drugs that are abused. The general consensus is that if OTC drugs and prescription medicines are used as directed and do not create serious consequences in a recovering person’s life, then taking these drugs does not constitute a relapse. However, addiction is an inexact science, and in the end, the question of whether using OTC or prescription drugs in recovery constitutes a relapse or not is a personal question that can only be answered by an addict and his or her physician. And if you questions on a pill that you need to identify WebMD has a great application used to help you identify the pill and tell you what the properties are, just use their Pill Identification tool.